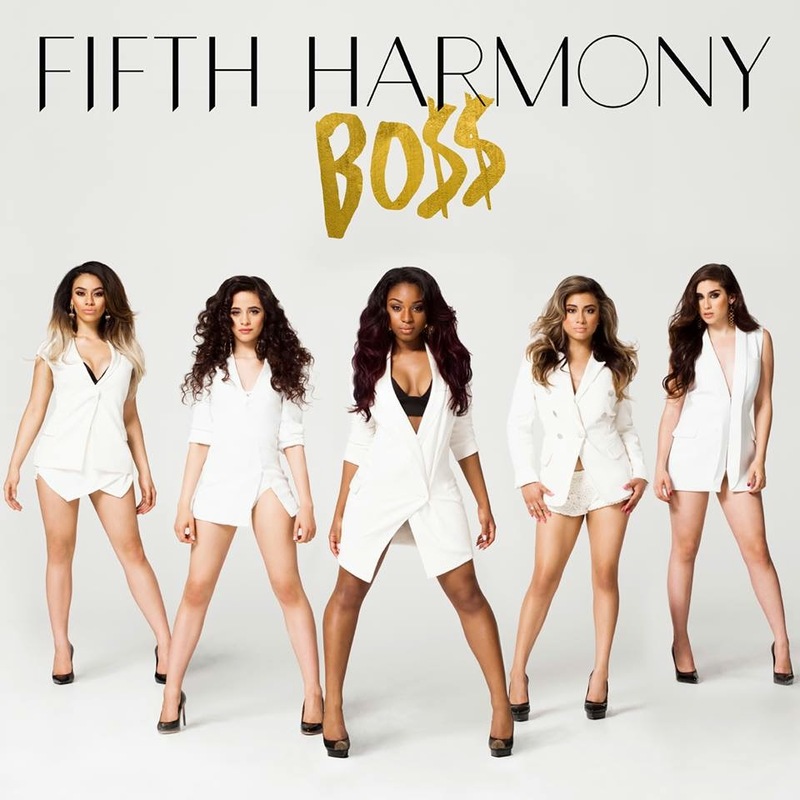 The girls from Fifth Harmony certainly look the business on the cover of their brand new single ‘Boss’. 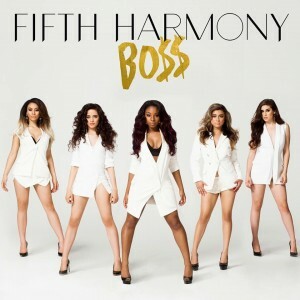 Though they’ve yet to make any real chart waves here in Australia at this stage, there’s still plenty of time for them to do so, with ‘Boss’ reportedly playing the role of the lead single from the outfit’s forthcoming debut album. And it would appear that fans across the globe are lapping up the new video which, after premiering overnight, has already notched up more than half a million views. Minimalistic in terms of tune, there’s plenty of horn, lots of percussion and the girls name-checkin’ Michelle Obama, Oprah, Kanye and Dre with their tight vocal harmonies, much like Little Mix did with ‘Move’.